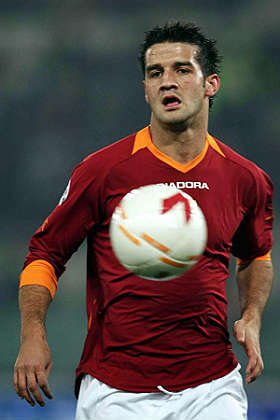 Roma defender Cristian Chivu was put up for grabs on eBay after a fan got fed up of his on-off move to virtually any Champions League side who would give him the time of day. The Romanian is looking to move amid rumours that the Italian club could not offer the money he wanted in order to stay at Stadio Olimpico. Barcelona, Real Madrid and Inter Milan were all said to be interested, but the news that Barca were having second thoughts led one Roma fan to take matter into his own hands. What a quality idea! May end up as another Tevez saga though with the auctioneer claiming he can sell Chivu and that must mean he owns some sort of rights for the player…. Or is the world not that daft?